Haldeman Ford is your number one stop for new Fords and used trucks, cars and SUVs of any make in the Roosevelt area. We're proud to serve as the community's top car shopping destination. In addition to sales, we also provide high quality auto care, including oil changes, filter replacements, tires and more. Find the ride that fits your lifestyle. Our inventory is full of brand new Fords that will meet any driver's needs. Visit our showroom, conveniently located off of route 130 near Roosevelt. Browse our full selection of pre-owned Fords, or check out additional makes and models. 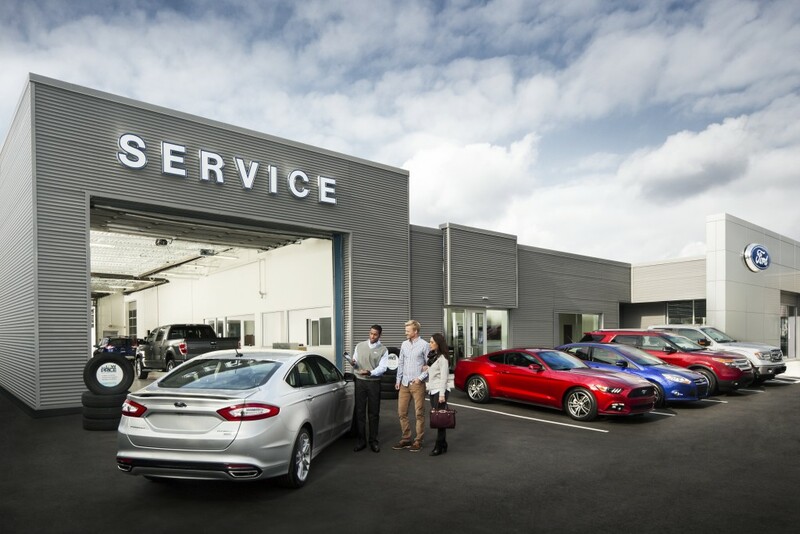 Located right next to our showroom, our service center can meet all your auto care needs. Every car needs maintenance; Relax while our skilled technicians do the work for you. Schedule your appointment now and see why Haldeman offers the best service in the area! 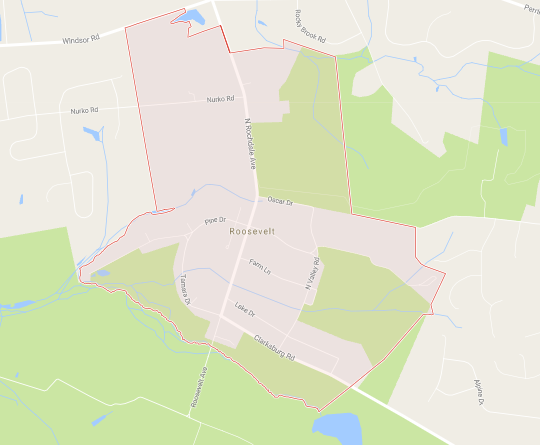 Located right on rt. 130, Haldeman Ford is the best place for customers in Roosevelt to start the car buying process. And, with the help of our experienced staff and massive inventory, we're confident you'll end the process here too! Let us help you choose the right car for you, with as little stress as possible. Visit Haldeman Ford today and you'll see why we're the best dealership in New Jersey.